Aurit and Shai Ya’akov are an Israeli couple with three children, two of them autistic. The couple believes that every person has the right to be treated properly and that everyone should donate to society. Even people with physical and mental disabilities. When given the right tools, and guided by people with lots of patience, those with special needs could also contribute to society. students. 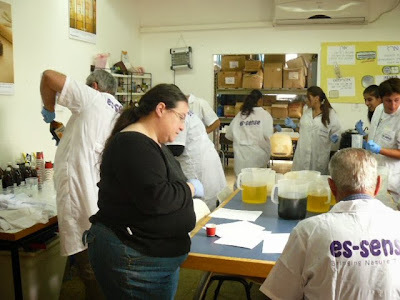 Today (2013) they work with 18 autistic adults and 200 students from the Agricultural High school Ein Kerem per week. From Sunday-Thursday, students are taught in 2-hour workshops by a core group of 7-8 high functioning autistic adults. 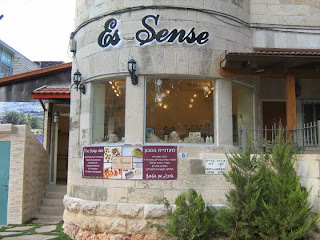 Es-Sense also reaches out to Kitot Tikshoret students from Jerusalem. The communications-based classrooms are designed to give extra support to children with Autistic Spectrum Disorders. A class can have 2-3 children, with a maximum of 7. Providing work for autistic adults is a challenge. At Es-Sense, each worker receives a job that fits his or her level of functioning. From soap production to packaging, each stage is developed with their potential in mind. If necessary, a specific job is created for a worker with limited possibilities. This is the reason why Es-Sense uses so many different types of boxes for their products. Working with autistics makes it necessary to work without poison – everything is 'safe'. 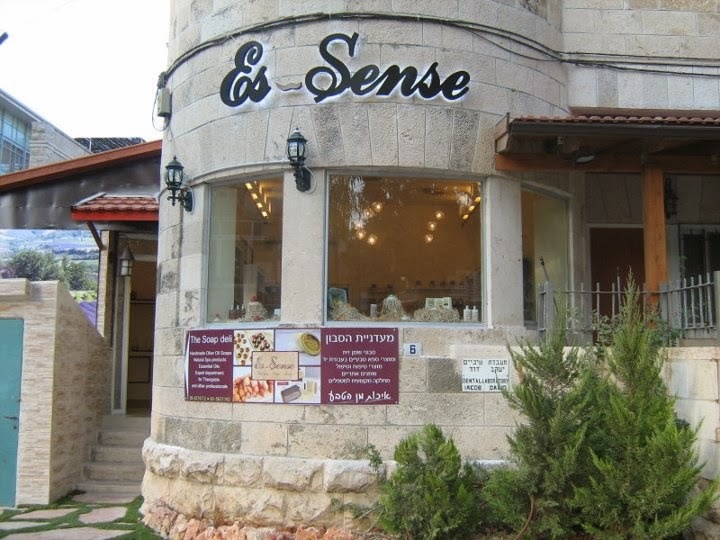 All Es-Sense products are natural and based on home-grown herbs and plants. Es-Sense creams only contain natural preservatives like essence of myrrh or frankincense. Presently, Es-Sense produces over 200 types of soap and body products. 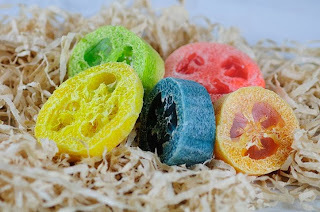 (More than 30 kinds of olive soaps.) They can manufacture whatever shape or scent a customer wants: from 3D company logos to custom made scents. · 99.96% of the soap and body products are organic. 0.04 % are natural preservatives. · Our products are not tested on animals; they are paraben free and SLS free. · Es-Sense is also a research institute. 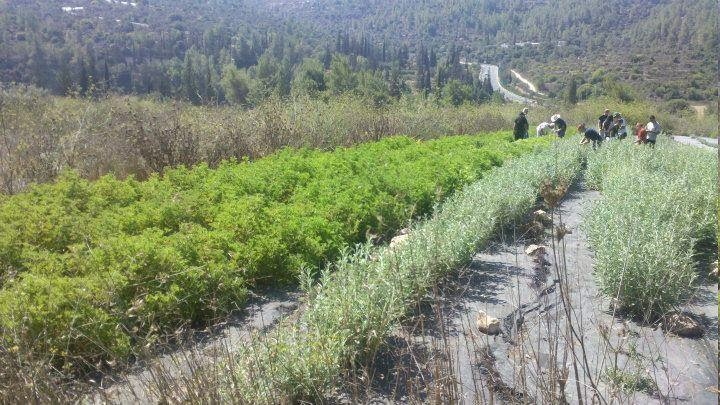 They have joint projects with the Jerusalem Botanical Garden and Machon Volcani. · Es-Sense exports to Canada, Singapore, Ukraine, Russia, Finland, South-Africa, Hong Kong, USA and Taiwan. · If Es-Sense receives more long-term orders, they can provide another 50 jobs for autistic adults. · Volunteer your time: a few hours, a day, a week or a month. You can help weeding the field, work with the animals or make soap. People don't have to speak Hebrew. The aim is to interact with the autistic workers and the students. · Take part in the Es-Sense Experience: see the workshop and interact with the autistic workers and the high school students. is derived from the Greek words Petros (stone) and Ichor (fluid flowing in veins of gods). It means the pleasant smell of the first rain after a long period of warm dry weather. Two Australian researchers discovered that this fragrance is a complicated set of at least 50 (!) different compounds, like a perfume. During dry spells, vegetation gives off oils, which is absorbed by the rock surface and soil particles. When the first rains begin, these fragrances are released into the air, and this is what we smell. "...He guides them to their desired haven." Copyright: Petra van der Zande 2013-2014. Ethereal theme. Theme images by andynwt. Powered by Blogger.